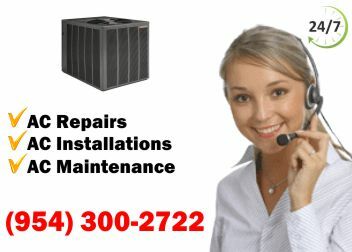 Do you need HVAC Repairs in Miami? Look no further than our excellent company, East Coast Services. Since starting our business in 1981 we've gained an excellent reputation that we work hard to maintain. When you hire us, you can expect flawless repairs that will last you a long time. You will not regret your decision to hire us. 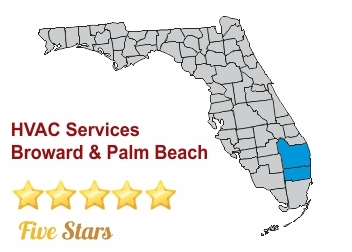 For reliable HVAC Repairs in Miami call our professional staff at East Coast Services. Repairs are just one of many services that we offer. We also provide sales, installations, tenant renovations, retrofit, new construction, and maintenance. Our work is guaranteed, and we are licensed, insured, and bonded, so hire us with confidence. Our flawless workmanship, affordable rates, and durable results are hard to beat! Do not hesitate to ask us any questions you might have, we will be happy to answer them! You will love our HVAC repairs Miami, and we will do everything we can to exceed your expectations. Our team of technicians are professionally trained to handle any type of HVAC job. We can do anything! You can fully trust us with any of your HVAC needs. 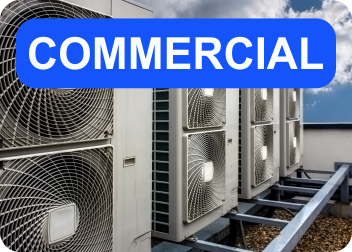 If your current unit cannot be repaired, we will provide you with a free estimate on any new AC unit that you like. Our team of experts is ready to assist you anytime you need us! HVAC repairs for Miami customers is not the only service that we offer. 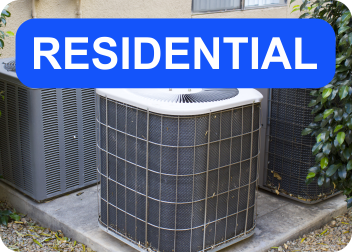 We also provide the following: Seasonal Maintenance, Maintenance Agreements, Repair Services, Replacements, Leak Detection & Repair, Indoor Air Quality Assessment, Extended Warranties, and more. Our work is guaranteed, so give us a call today!